We have the perfect Christmas gift for any outdoorsy, adventurous family or friends. Gift vouchers for our canoe trips! 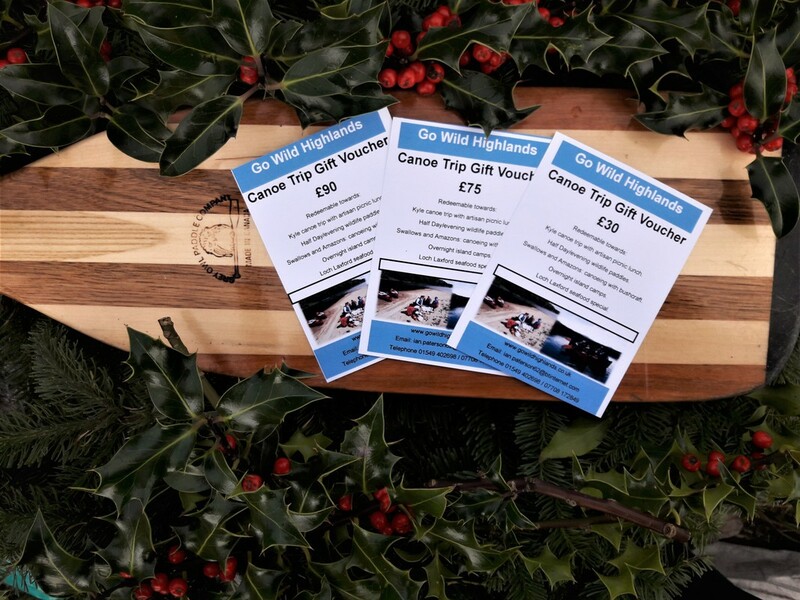 We can make up a gift voucher for any amount to cover the cost of any one of our canoe trips. This is sure to be a unique and surprising gift. Just contact us at ian.paterson62@btinternet.com to discuss all the options. 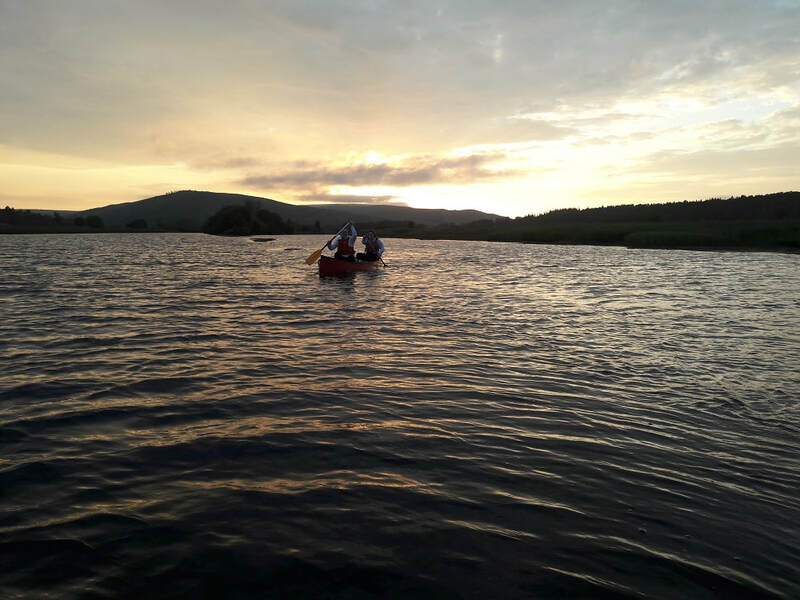 This year has seen the start of our wildlife evening paddles. The sunny weather with the long evenings has made for some incredible panoramic skies; the evening sunlight sweeping across the water in a gauze brushstroke of pinks and golds. This is really the place to be, to just slow right down and breathe in the silence intersected with the lone cry of a redshank or the drumming of a snipe. Spring may be just around the corner. The snow is just about gone, although we are due another blast of cold from the East again this weekend. No snow forecast, thankfully. Yesterday, however, one of my favourite heralds of Spring arrived - the Curlew. 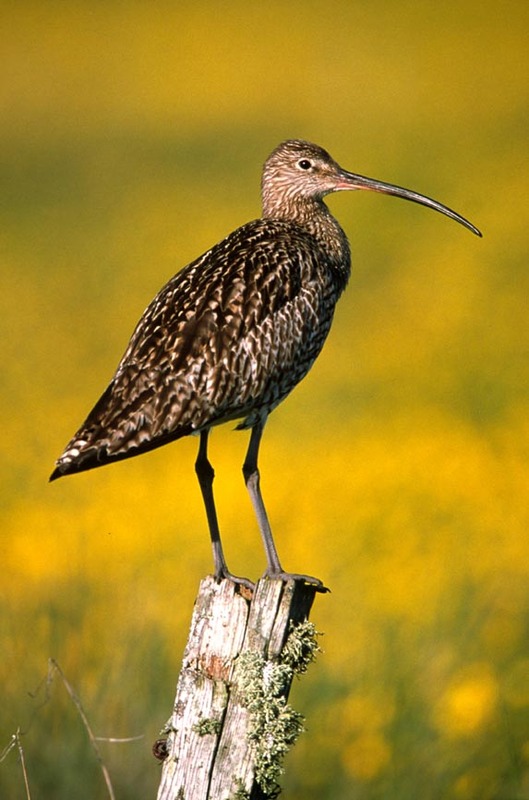 A lovely wading bird which spends its winter by the shore and moves inland to breed in the grasslands and moors around us. They will now spend a lot of time in the air calling for mates and declaring territories. I will now spend more time in the garden preparing the vegetable patch to the accompaniment of their calls. Wonderful! What do you do when the country has ground to a halt and 17 inches of snow has fallen locally? 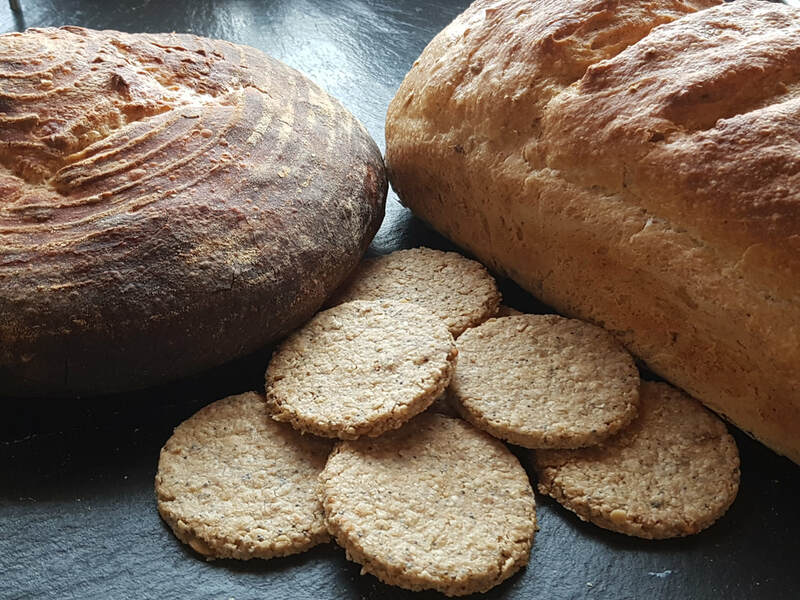 Stay inside and bake a selection of sour dough loaves and trays of oatcakes and then photograph them for the website. The baking part is easy. The photography part took all three of the Family P quite a while, with lots of discussion, arranging, and re-arranging, climbing on chairs and general silliness! But we got there in the end. Have a look at our new food page for details of our local food suppliers. Ann and Ian of Go Wild Highlands will share their news and views of life at Burn Croft and adventures with Go Wild Highlands.